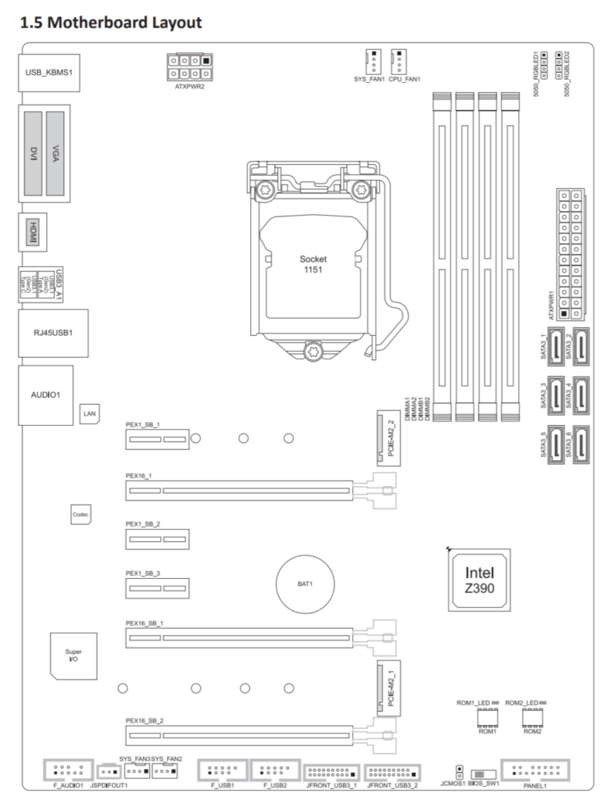 In a rather strange way the specifications of Biostars Z390 Racing GT3 board appeared online. 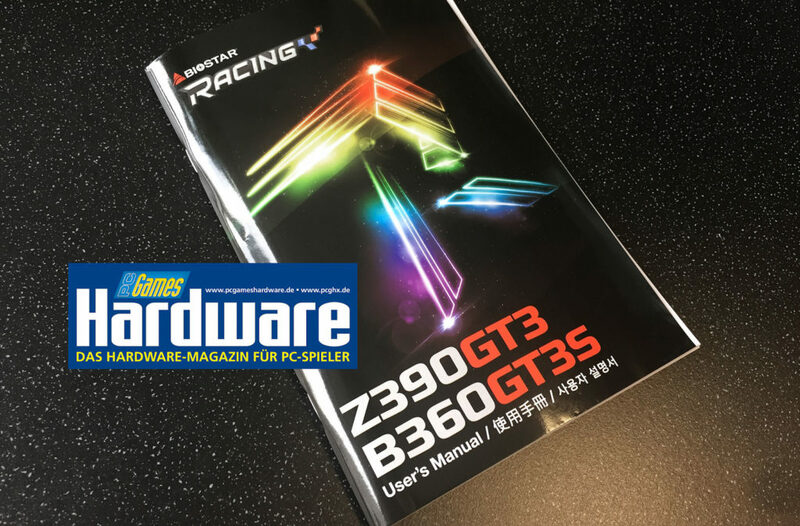 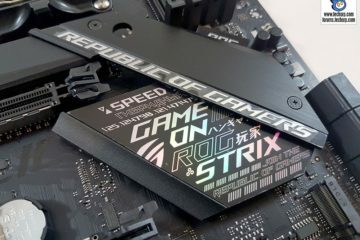 Found in the manual of the Biostar B360 Racing series, the Z390 Racing GT3 supports cpu’s up to 95W which could indicate the probability we will see 8-core Coffee Lake-s cpu’s appear the coming months. 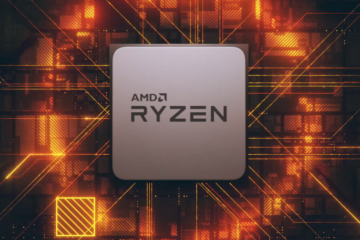 As many find Intel Z370 boards were somewhat rushed to the market because Intel wanted to immediately counter AMD’s Ryzen offering, the Intel Z390 chipset serves as a matured/developed platform which it should have been in the first place. The forecasts indicate Intel Z390 socket 1151 v3 will also support Intel Ice Lake 9xxx series cpu’s, including connectivity options like USB 3.1 gen 2 and build in Bluetooth + Wifi as recently added with Intel H370 and B360. 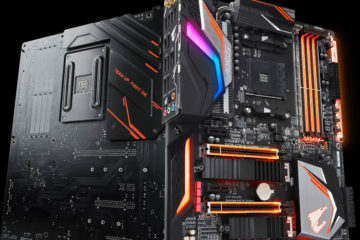 So again we expect small incremental changes compared to the Intel Z370 chipset. 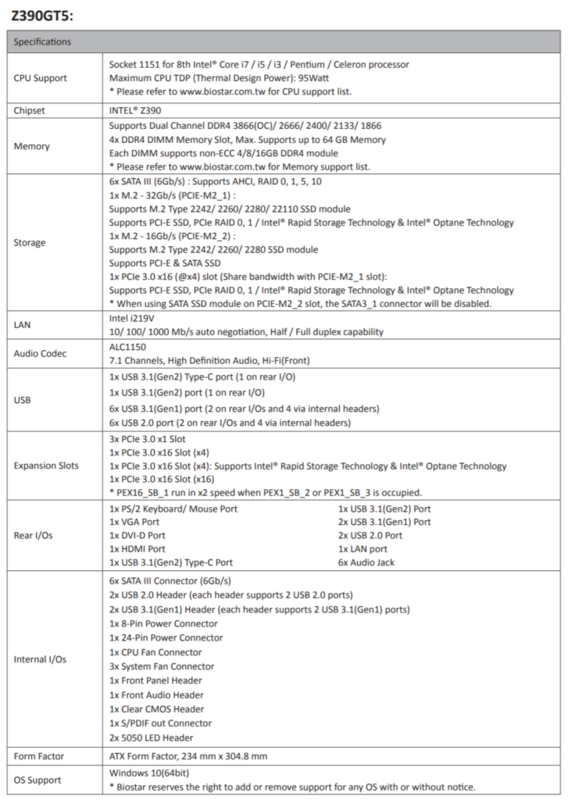 Below you can find the layout of the Biostar Racing GT3 and its specifications.